We're turning on the heat December 31st: Prepare yourself for an unbound New Year's get together- smiles only. There's techno, there's house, there's disco & there's all that's in between. There are three rooms to fulfill your needs. 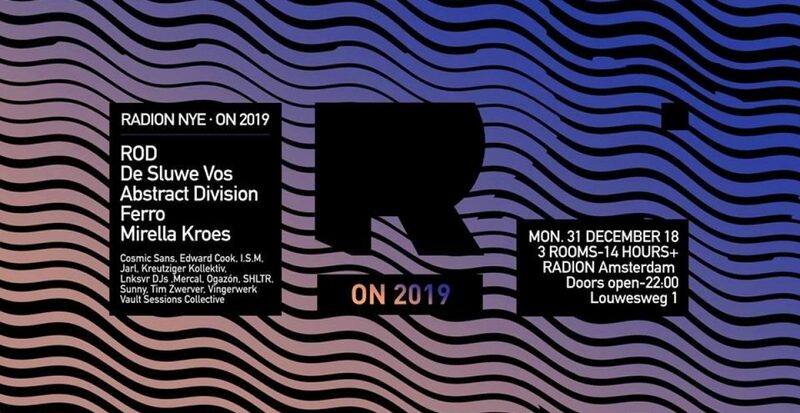 Uncompromising techno finds its way to you through the concrete walls of the spacious main room, the only way is up in our intimate Bovenkamer, and a bunch of Amsterdam cool kids will get steamy in the disco area. Long story short: whatever mood you're in, this multiple floor-manifestation has you covered.